Mother’s Day is just around the corner! Are you still looking for the perfect gift for your mom? Here’s our advice for finding a truly original gift. 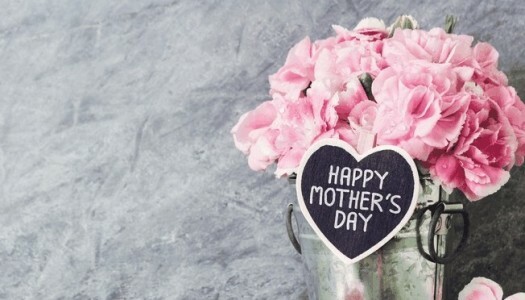 It’s not easy to find something different to give your mom on Mother’s Day, especially if you’ve already given many gifts in the past. Jewelry, perfume, books.. yawn.. Why not try a unique idea that’s sure to add that wow factor this Mother’s Day: Gifts for music-loving moms: If your mom adores music and you’re all out of ideas why not treat her to a meeting with a famous singer? CharityStars gives you the chance to meet Italian and International singers from Alessandra Amoroso to Piero Pelù, Arisa and Aerosmith. Another great way to leave your mom speechless this Mother’s Day is to send her a personal video-message from her favorite singer! And that’s not all. At CharityStars you will find a host of original gift ideas such as signed t-shirts or guitars, Xfactor tickets, meet&greets with singers and much more. All you have to do is find the auction you want to bid on or ask us for a personalized experience via our dedicated page. Gifts for food-loving moms: Does your mom love cooking but you’re tired of giving her cookery books and kitchen utensils? We’ve found the solution! There are plenty of sites that offer cookery courses at all kinds of different schools but what if it was Cracco or Canavacciuolo in person to reveal their secrets to the perfect dish? CharityStars gives you the chance to treat your mom to experiences with some of the biggest celebrity chefs. Bid on the chance to meet Carlo Cracco or have a dinner personally prepared for you by Alberto Barbieri or Antonino Cannavacciuolo. Gifts for fashion-loving moms: Is your mom a fashion follower? Don’t know what to give her this Mother’s Day? What if you could surprise her with tickets to a fashion week show? You’d be giving a unique gift and an unforgettable experience! At CharityStars you can buy passes for some of the hottest fashion week runway shows. Or instead bid on bags, accessories, pieces worn by celebrities and many other items that you’ll find in our Auctions section. If you’re wondering where you can buy these unique Mother’s Day gifts all you have to do is check our current auctions or ask for a personalized experience via our dedicated page! Once you register on AIDChain as a Service Provider, you will be able to receive secure and fast payments, even from abroad. 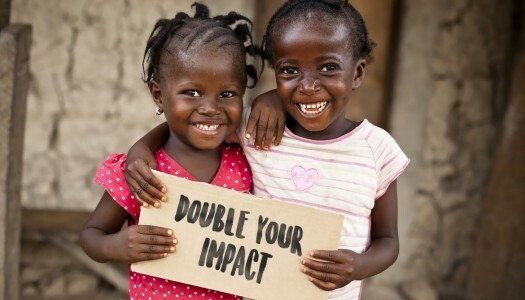 CharityStars encourages non-profit organizations to pay their partners in AidCoin to improve traceability of donations. 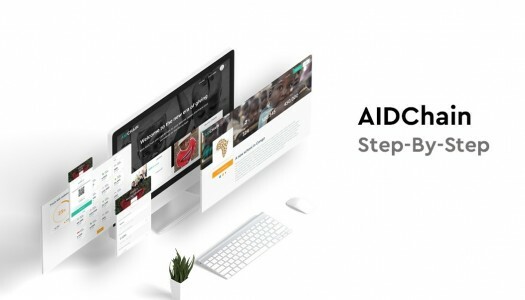 Following the launch of AidCoin, CharityStars is pleased to announce the arrival of the first platform specifically for the non-profit sector on the blockchain, already a point of reference for worldwide donations:AIDChain. By using the blockchain, AIDChain makes the way we donate clear and transparent. 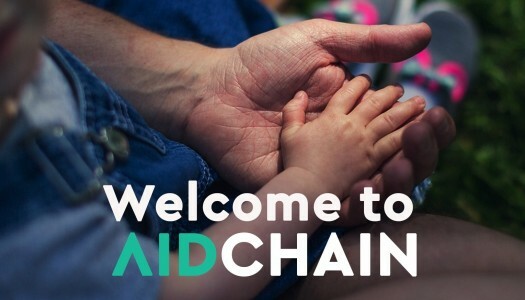 AIDChain lets you receive donations and operate transparently within the blockchain world - where donations are traceable and tracked - making your campaigns more transparent. We have been hard at work not only making it easier for you to find once-in-a-lifetime experiences and unforgettable items that excite you, but also developing new technologies that will provide accountability for charity platforms and make the nonprofit sector more transparent. 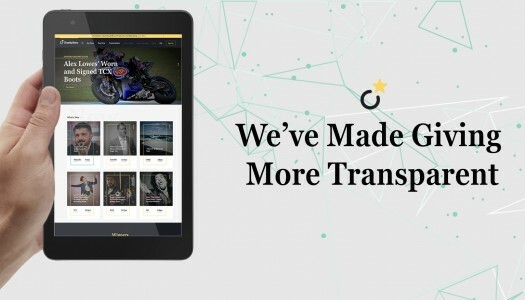 Introducing new features! We've been working to expand your options at CharityStars and to make our platform even more convenient and seamless. From new ways to win unique items and unforgettable experiences, to more features to keep track of and manage your bids, our new look was designed to make it easier than ever before to win while creating change in the world. 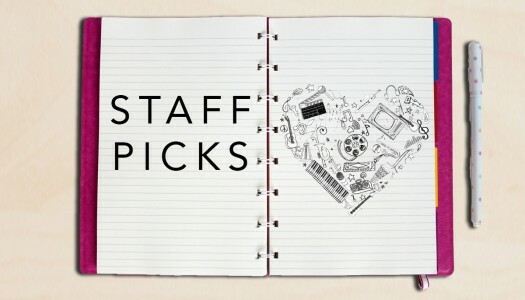 Our staff works hard to make dreams come true & give back. We got personal & asked them what a few of their favorite things are....find out below! 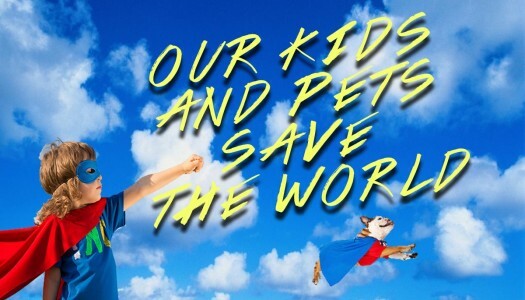 Did you know that our kids and pets are changing the world? Find out how! For Playstation’s 20th anniversary, Sony Computer Entertainment teamed up with CharityStars to auction 50 PlayStation®4 (PS4™) 20th Anniversary Editions to support Terre des Homme. 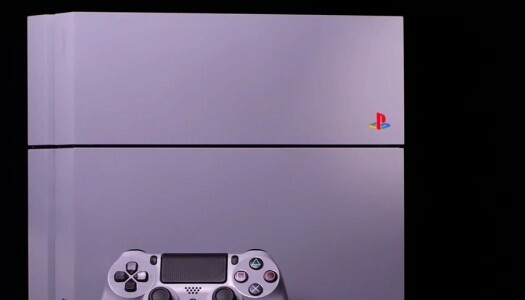 These consoles feature the most innovative technology along with the original gray paint scheme, recalling the first PlayStation design. This limited edition console is a true must-have for every gaming fan. The winners got a unique collection piece and supported a great cause. 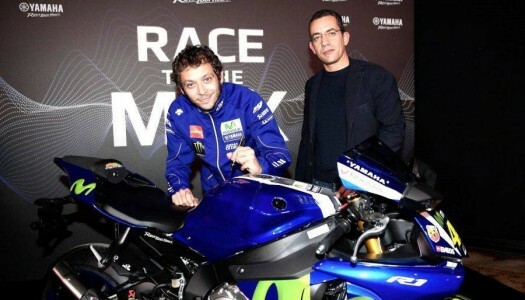 The proceeds supported the Terre des Hommes project, which provides direct care to over 600 minors suffering from physical or psychological violence. The campaign reached a goal of more than $100,ooo in support of the Terre des Homme project. “Here at Playstation, we think that every kid should have the possibility to grow happily, without knowing what violence means. Unfortunately, not all of them have had this privilege. For this reason we’re proud to collaborate with Terre des Homme for this project that we hope could bring happiness and fun to all those children that didn’t have this opportunity.” - Marco Saletta - Sony Computer Entertainment Italy General Manager. Having Chiara Ferragni as a personal shopping assistant is not something you can have every day. However, Debora and Solange were rewarded for their generosity with just this. 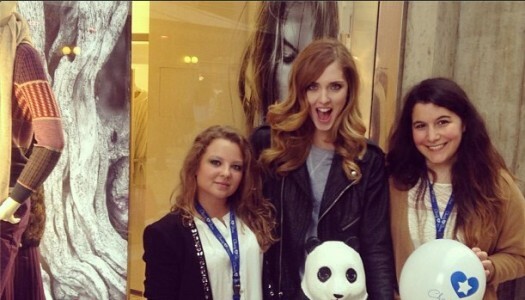 These two girls were the winners of the auction “A shopping session with the glamorous fashion blogger Chiara Ferragni” to support World Wildlife Fund (WWF). This unique experience took place in a Stefanel Store in the center of Milan, which opened its doors to exclusively host the two winners and their celebrity shopping assistant. “I had a whole store in my city just for me, with amazing clothes, my best friend and an stunning personal shopper… what more could I ask for? Morevoer, it was also an amazing way to give back, I suggest CharityStars to anyone who wants to make some good for the others and also for themselves!” said Debora, one of the two young winners. The proceeds of the auction directly supported the Virunga Emergency. The Virunga National Park is a UNESCO-designated World Heritage Site. Unfortunately, under its amazing landscapes are oil fields, which have attracted oil companies that threaten the delicate ecosystem of the park and its species preservation.